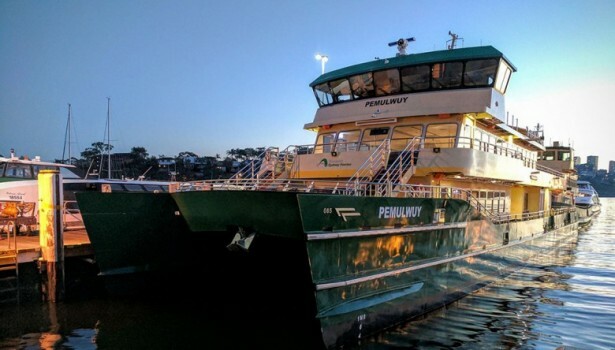 The Sydney Inner Harbour Passenger Ferries was the first significant ferry procurement project in NSW in over 15 years as part of the NSW Long Term Transport Master Plan to meet growing patronage demand and replacement of the existing fleet. 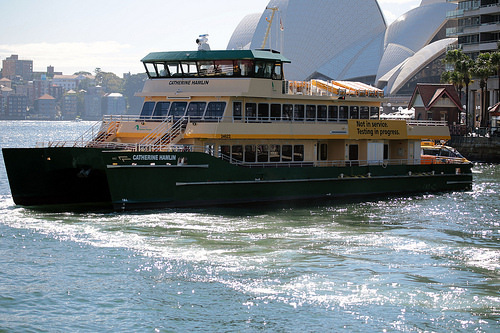 The Sydney Inner Harbour Passenger Ferries was the first significant ferry procurement project in NSW in over 15 years as part of the NSW Long Term Transport Master Plan to meet growing patronage demand and replacement of the existing fleet. 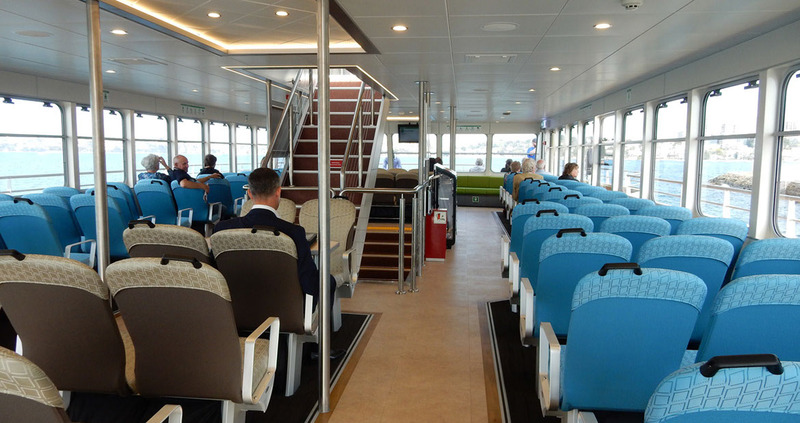 The project objectives were to deliver 6 new high speed, low wash ferries capable of carrying 400 passengers whilst maintaining the iconic heritage look and feel of the existing First Fleet ferries. 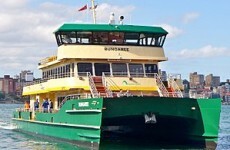 The introduction of the Inner Harbour Ferries was to be delivered to support the introduction of a new cross harbour route linking the Barangaroo Ferry wharf to Watson’s Bay. The procurement of the Inner Harbour Ferries saw bidders from Australia and overseas participate in an open market tender. 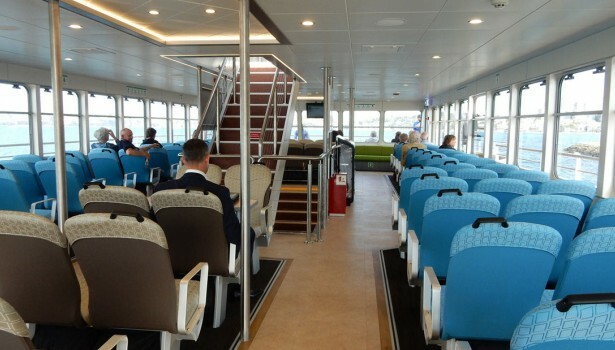 The project was awarded to Incat Tasmania in September 2015. 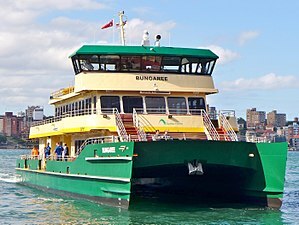 Incat Tasmania designed and built the ferries in Hobart and progressively delivered them to Sydney between December 2016 and November 2017. 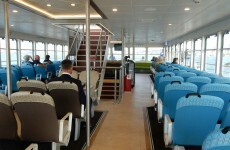 The Sydney Inner Harbour Passenger Ferries was the first significant ferry procurement project in NSW in over 15 years. 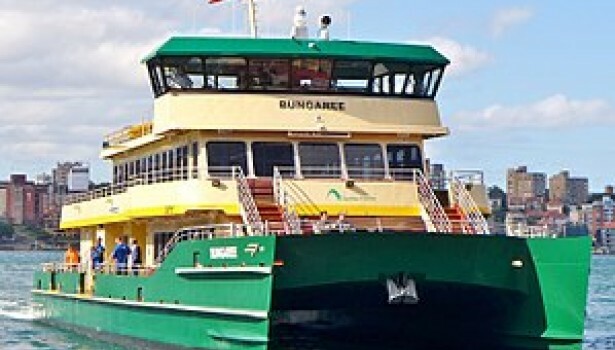 Different market norms for maritime construction of vessels compared to infrastructure projects delivered by TfNSW. 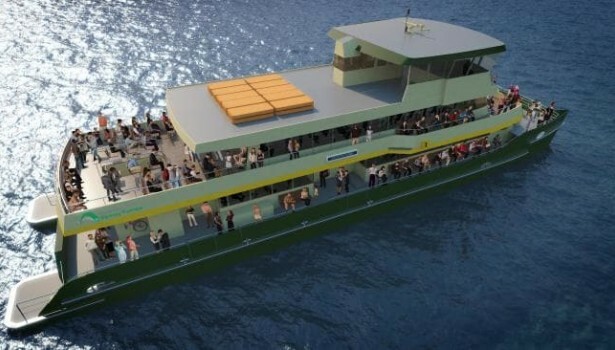 ConnellGriffin, as the contract manager for the project, was responsible for the facilitation of commercial tender assessment and diligent administration of the contract through delivery of the project to completion of the first vessel. assisting in the resolution of project risks and issues. 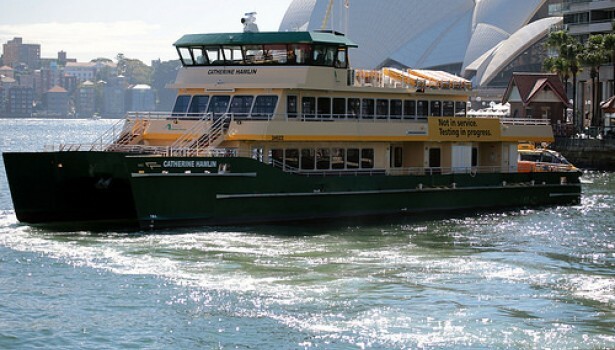 ConnellGriffin was an integral part of a small team delivering the iconic Sydney Inner Harbour Ferries project. The project was highly successful in achieving and exceeding its objectives despite numerous challenges posed by contracting in a new market and navigating unique commercial documentation. The project was delivered to meet extremely tight time and budget constraints. diligent and precise contract management and administration.